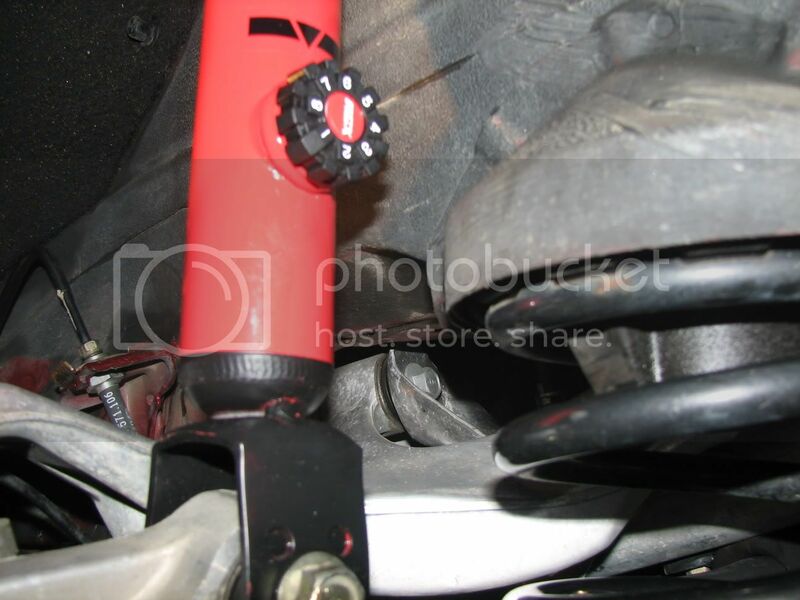 OK on Saturday the finally game in, received from Activetuning my new KYB AGX 8-way adjustable gas shocks. 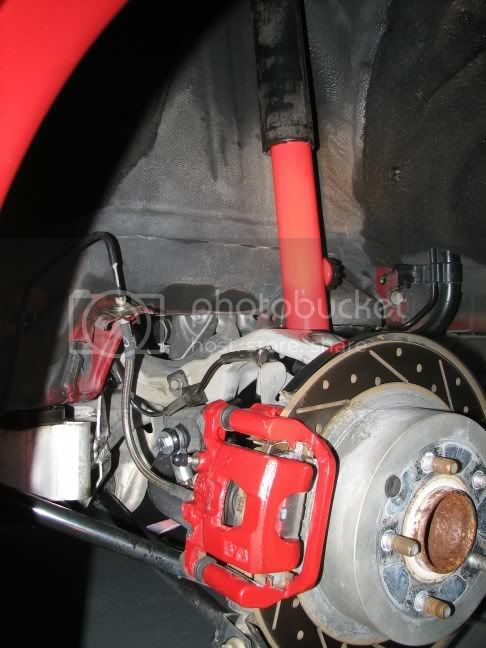 The install was easy since the 6th Gen Max has an independent rear suspenision and access to remove the shocks are under the wheel well where as on the 4th and 5th Gen you have to unbolt the top from inside the trunk. Anyway easy install, took me about 20 minutes on each side. I dialed them up to a 6 and BAM off for a test drive. 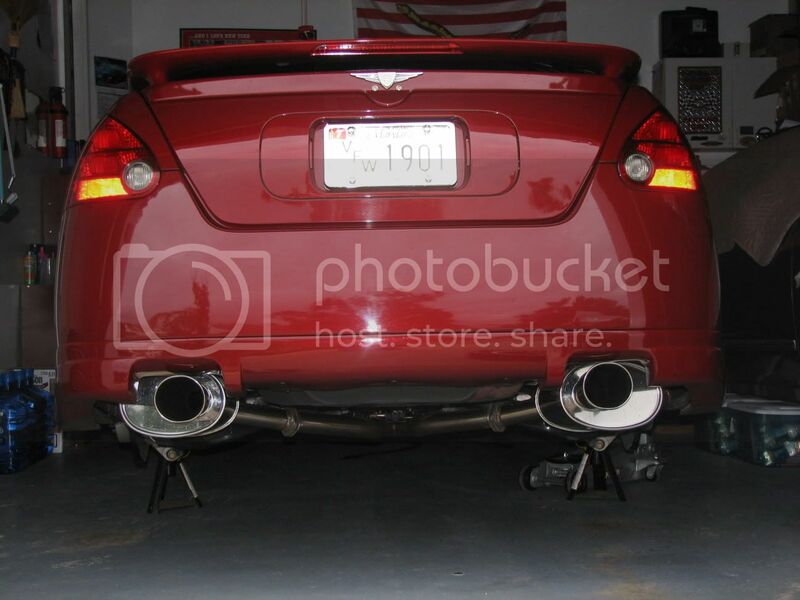 The AGX's were one of my favorite mods, I ran them for over 2 years with no problems. 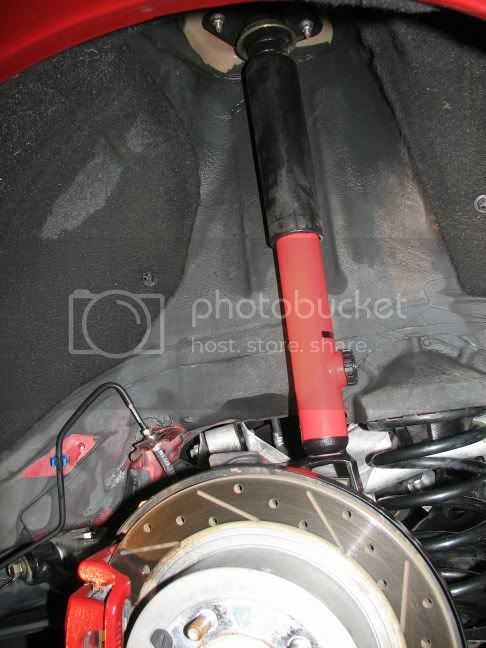 I gotta tell you though, handling isnt anywhere close on springs as it is on coilovers. 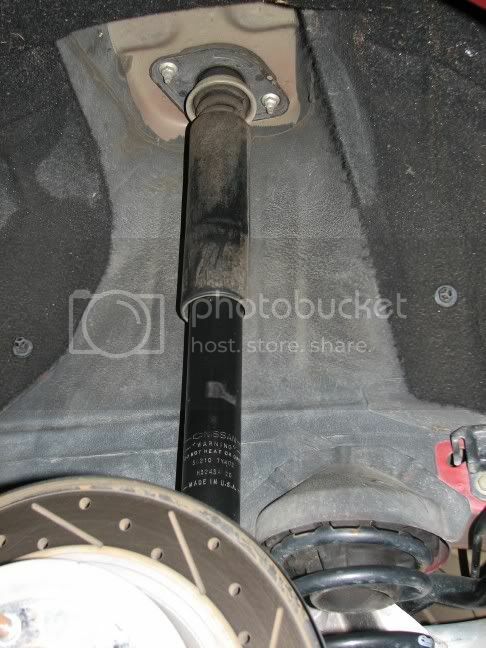 If you ever feel the need to further enhance the handling of the car and drop about 30 lbs, coilovers are where its at. Other than my little problem with the rear drivers side I have no complaints. 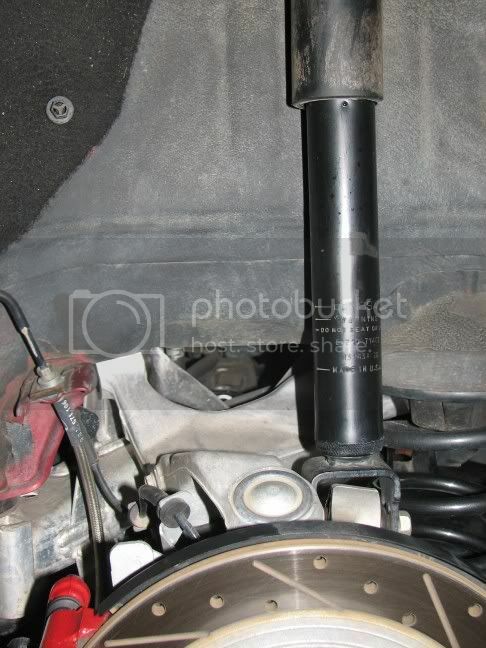 chris, how did you install a stillen Rear strut bar? I was wondering... Could you give me your opinion?